It is with great pleasure that No Static Recordings presents a new talent on board: Folano! Folano is Yuri Kazako and "Begin" is his debut release with No Static. In his childhood Yuri was exposed to tonnes of different music genres, but what really caught his love and attention is the music of the 80s and the lifestyle of breakdancing, skateboarding and graffiti and what made him feel the urge of making music is the new disco universe. 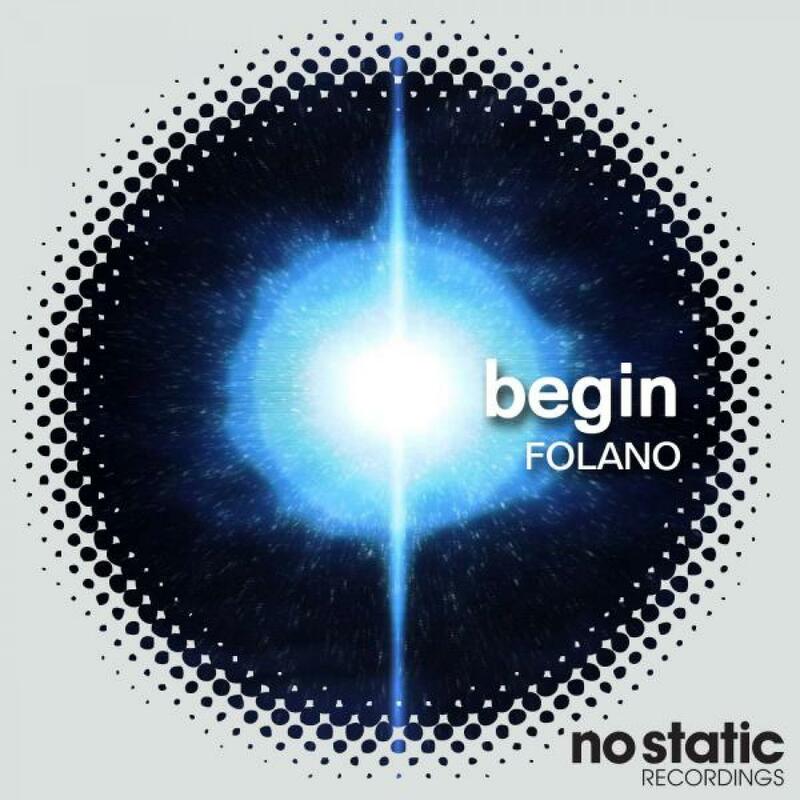 Folano's love for the 80s clearly transpire from "Begin", the first track on the EP. With "Begin" the producer pays homage to his Idols Daft Punk, Club 84 and particularly Lifelike, giving birth to a cross-genre piece of music that taps into Nu-disco, Electro, house and progressive. The Sportloto Remix, the second track on the EP, is more club friendly with a more disco house flavour. No Static Recordings we expect nothing but great things from Folano.